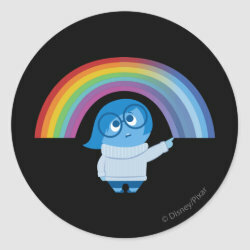 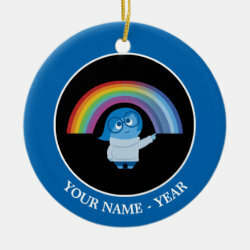 The character Sadness from Disney Pixar's newest animated feature film Inside Out is featured in this adorable design. 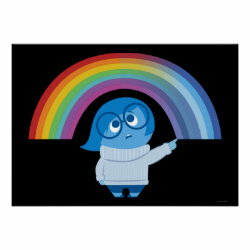 In the movie she lives in the More... mind of Riley Anderson along with four other emotions: Joy, Anger, Fear & Disgust. 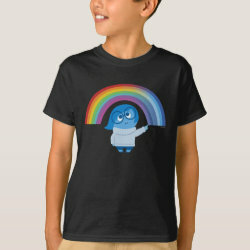 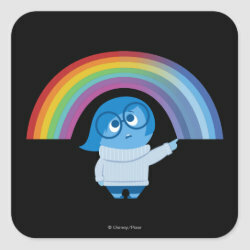 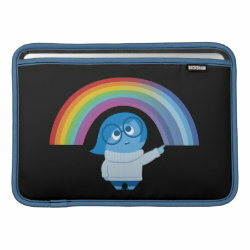 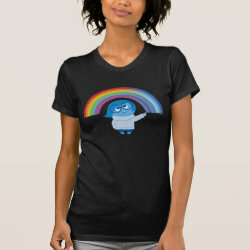 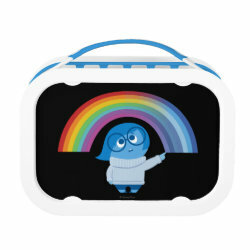 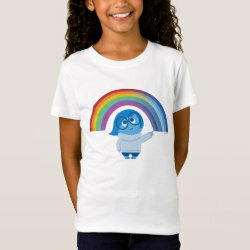 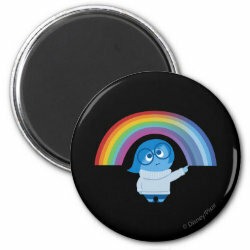 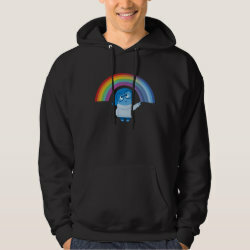 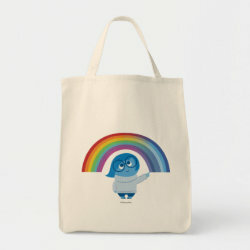 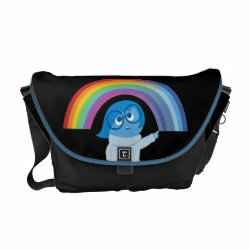 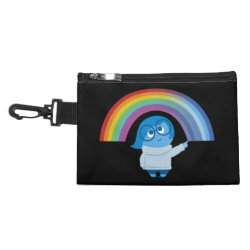 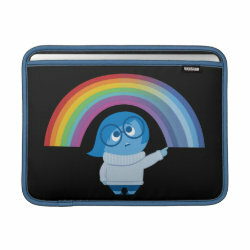 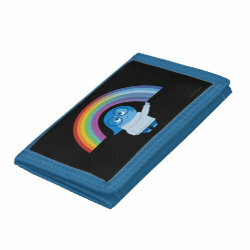 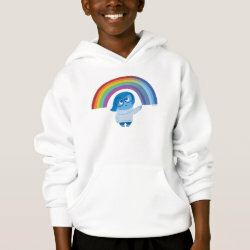 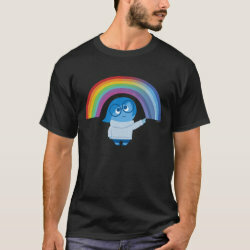 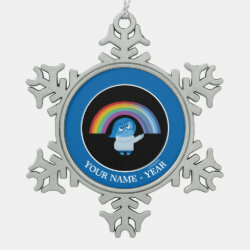 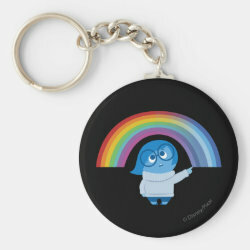 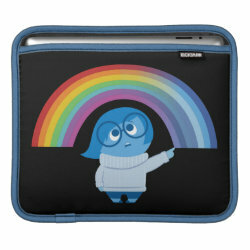 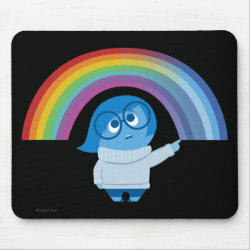 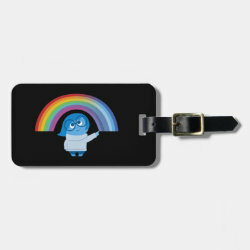 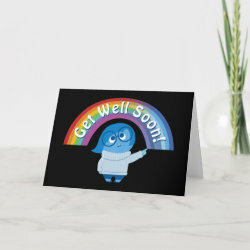 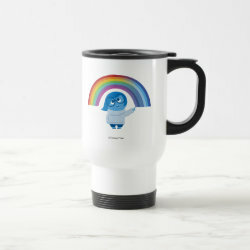 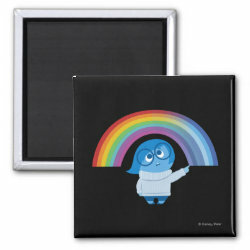 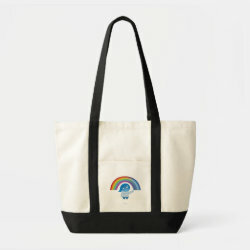 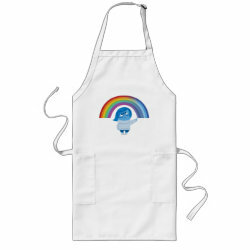 In this cute design a melancholy Sadness is standing underneath a colorful rainbow. 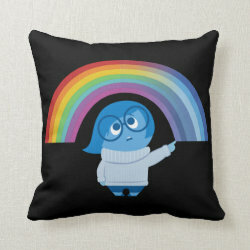 Great gifts here for fans of Inside Out and anyone who can use a little support.